I started of my week fairly perfectly this morning. Well, if you minus the fact that I was shattered when I woke up, it is Monday, and the fact that it was a struggle to get the kids up for school, and the fact that it is nearly spring and it was a really dreich (Scottish for dull, drizzly, cold and miserable weather all at once) day outside. 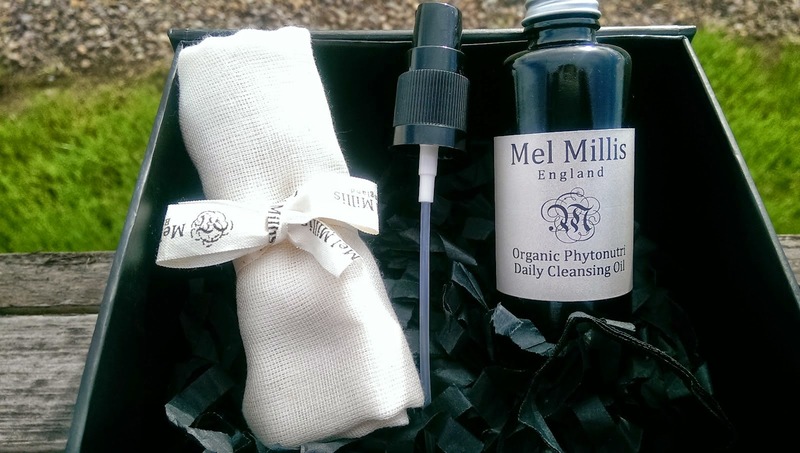 My day started serenely as I used my Mel Millis Daily Cleansing Oil in the shower. There is something so calming about this product that it just puts me on the right track for the rest of the day. Love it. The smell, the texture and how it makes my skin feel puts me in a really happy place. Have you tried Mel Millis?